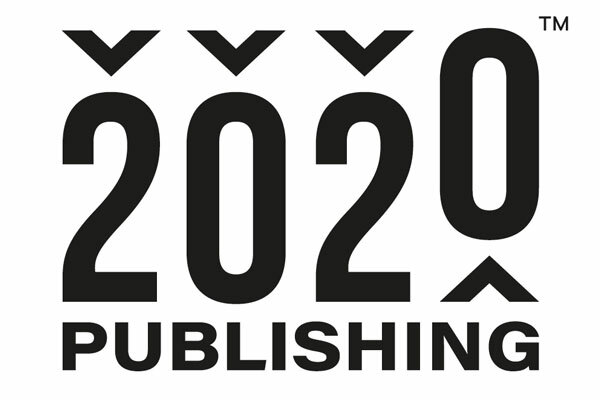 EN publisher Mash Media has announced the launch of 2020Publishing – a new conference aimed at publishers looking to develop new revenue lines and products for their business. 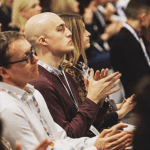 The conference will take place at International Confex 2019 on 27 February, at Olympia London. Confex is taking place alongside the Event Production Show and The PA Show. In a series of presentations from leading experts, attendees will receive practical, how-to advice on how to develop their business models for financial success. 2020Publishing will bring together leading professionals to share their experience and knowledge on making the most of the challenges publishers face and the opportunities that exist to ensure the future growth of publishing. 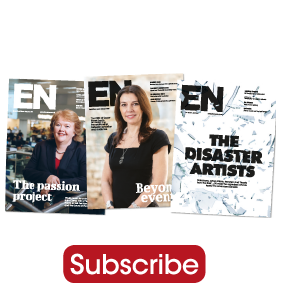 Julian Agostini, MD of Mash Media, said: “2020Publishing is an event we have been looking at for some time. As publishers ourselves, we don’t feel there is an event in the market that truly delivers this how-to content. We want to develop our business, but we don’t know what it could look like and we certainly don’t know how to get there. The conference will contain seven sessions delivered by industry professionals who have first hand knowledge of their delivery. Sessions include ‘How to join the reader revolution’ – looking at paid content strategies; ‘How to make money from marketing services’ – ‘how to develop non-traditional revenue streams’ and ‘how to develop high value data and intelligence products’. The full programme and speakers can be viewed at www.2020publishing.co.uk. Tickets are priced at £170 which includes the full day’s programme, a buffet lunch and networking drinks. The conference is sponsored by Pensord and Denmaur Paper Media.